How are you going to get from your deck to your driveway? On a pogo stick? In that case you are going to need a hard surface to pogo onto aren’t you! 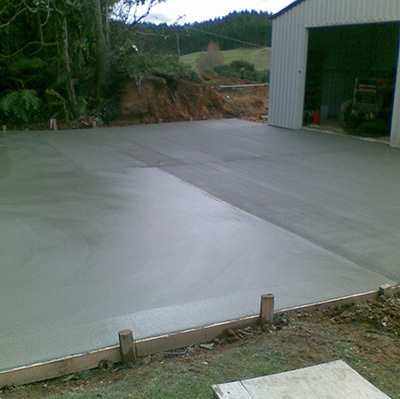 Whether that is a path, patio or slab for your garden shed, let’s face it, we can do it. And if you would rather spend time doing fun stuff than edges we can create mowing strips to keep the edges cleaner quicker. Or if you like things to last we can create the footings for a block or concrete wall. What works for you?